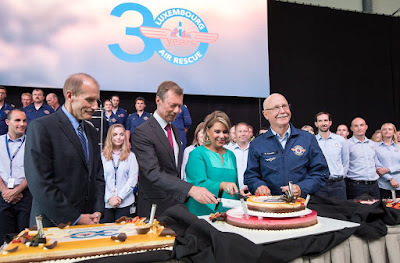 Earlier today, Grand Duke Henri and Grand Duchess Maria Teresa were on hand to cut some cake (obviously, see above) and thus celebrate the 30th anniversary of Luxembourg Air Rescue. 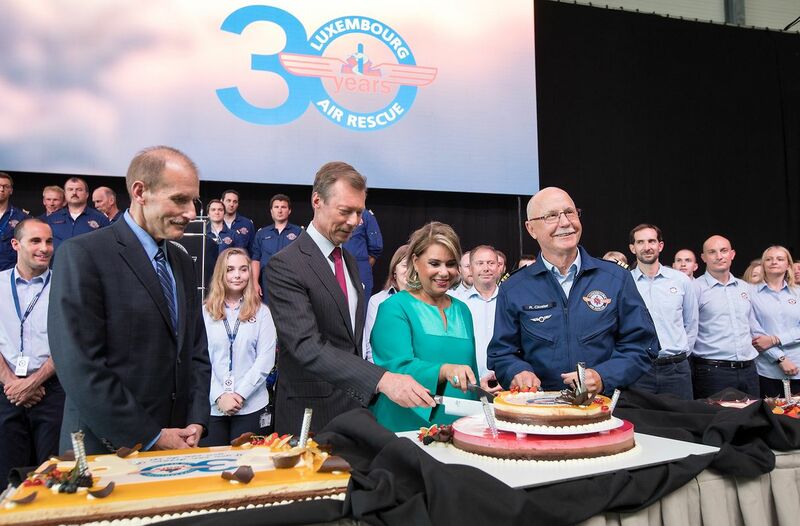 Founded against political opposition and facing financial hurdles in 1988, the Air Rescue is now an important part of Luxembourg's emergency services. The Air Rescue is a private humanitarian organisation saving lives in the Grand Duchy itself, the Greater Region surrounding it and around the world as they participate in disaster relief operations. The Air Rescue Luxembourg also performs the transport of organs for the whole of France. More pictures are available at Wort. Grand Duchess Maria Teresa wore the Chaumet Diamond and Pearl Choker Tiara, also worn by the Hereditary Grand Duchess earlier this week, but in one of its larger settings, together with diamond and pearl earrings and Princess Ingeborg's Pearl and Diamond Brooch, which of course has its very own connection to Denmark. Hereditary Princess Sophie wore the Habsburg Fringe Tiara, diamond earrings and a rather large diamond bow brooch. It's already the last day of the Dutch state visit to the world's only Grand Duchy. 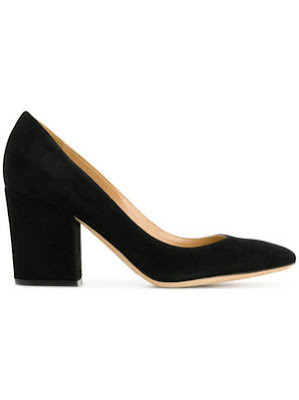 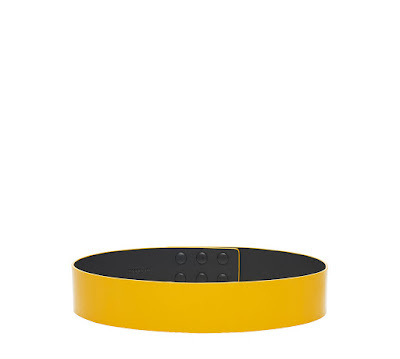 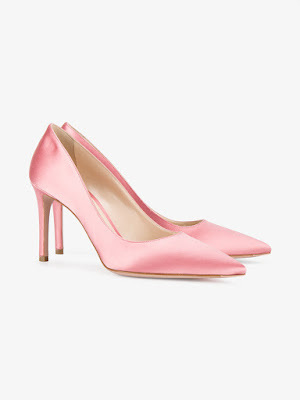 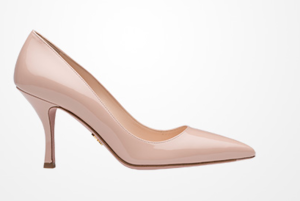 (Check here, here, here and here for our previous coverage.) 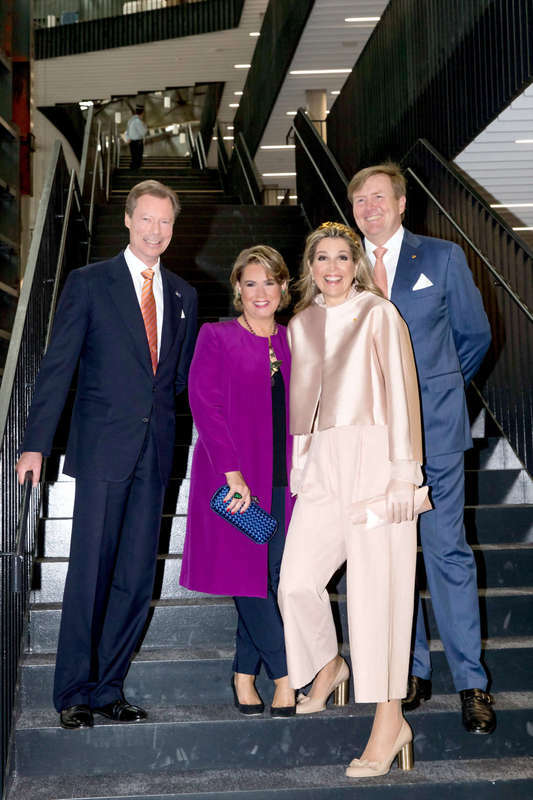 To kick off the day, the Grand Duke and Grand Duchess as well as the King and Queen of the Netherlands visited the company Neobuild. As the first technological innovation pole for sustainable construction in the country, Neobuild aims to facilitate technological innovation and support for Luxembourgish companies active in this sector. 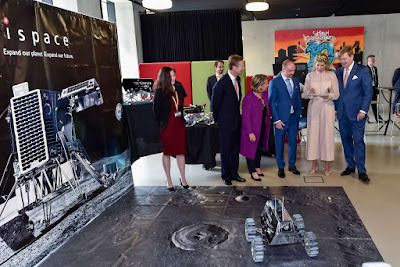 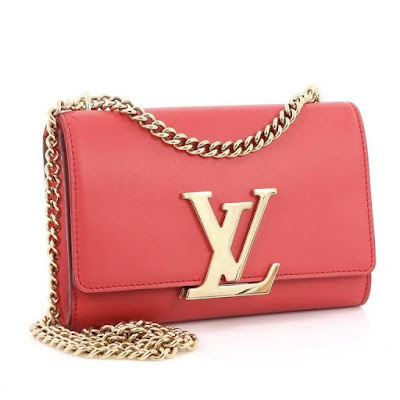 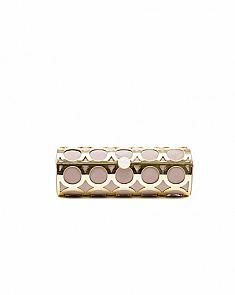 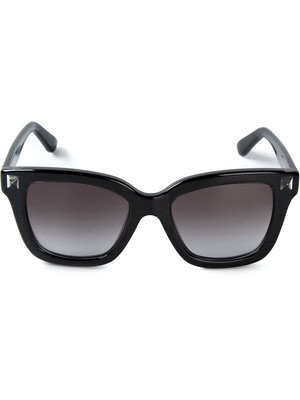 The company uses, among other things, new materials, construction processes, renewable energies and certification systems. 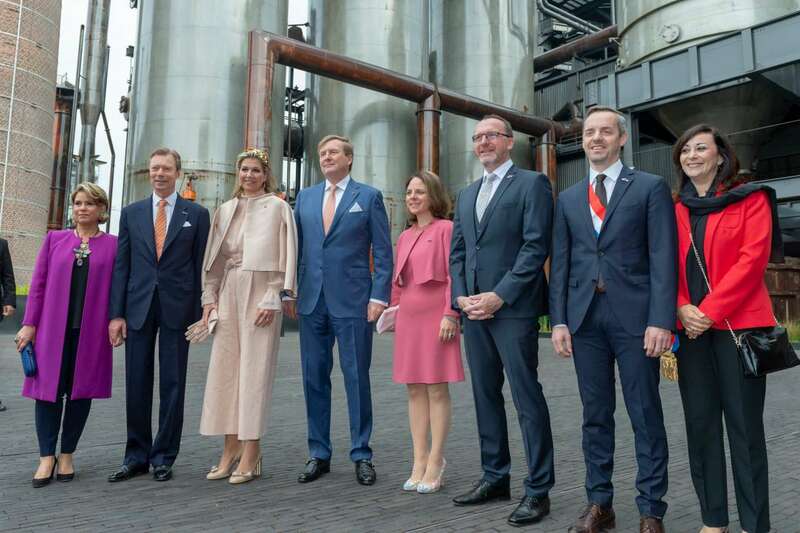 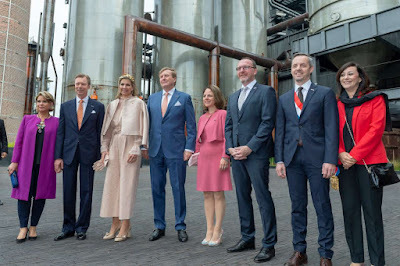 Next on the agenda for the Dutch and Luxembourgish sovereigns was a visit to CFL Multimodal, where they were welcomed by the Minister of Sustainable Development and Infrastructure, François Bausch and toured the facilities. 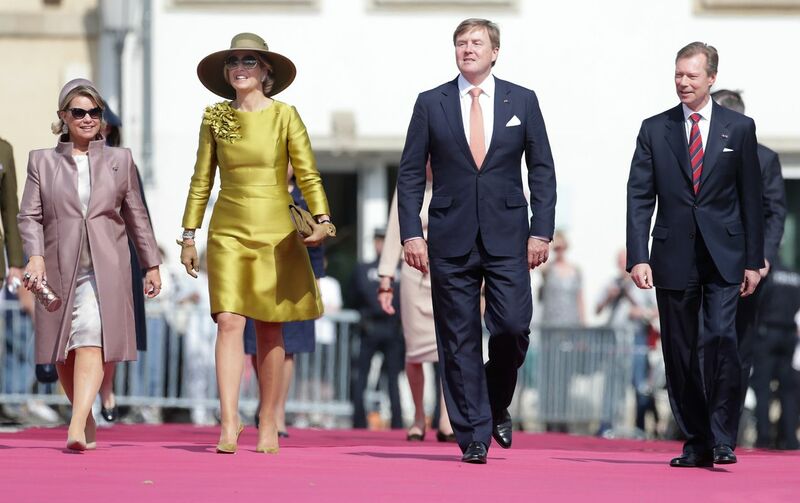 In addition, the King and Queen also got the chance to meet with the Dutch community living in the Grand Duchy. 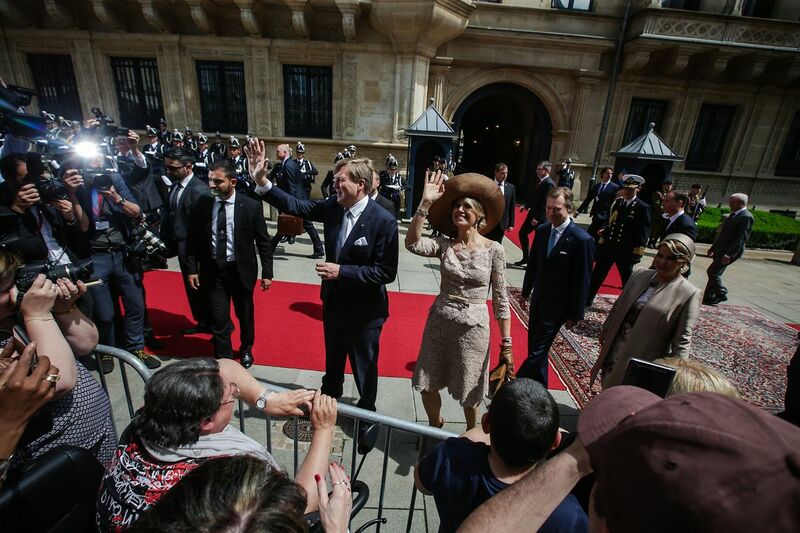 As the state visit drew to a close, the traditional farewell ceremony took place in front of the palais grand-ducal. 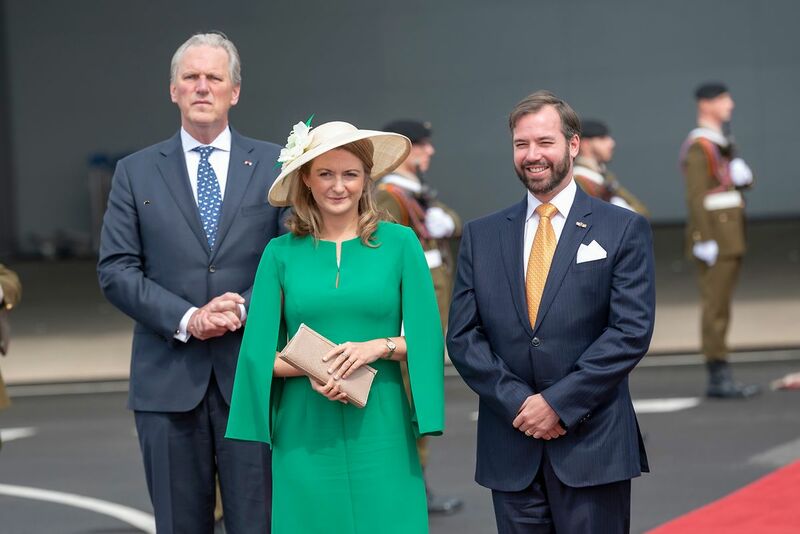 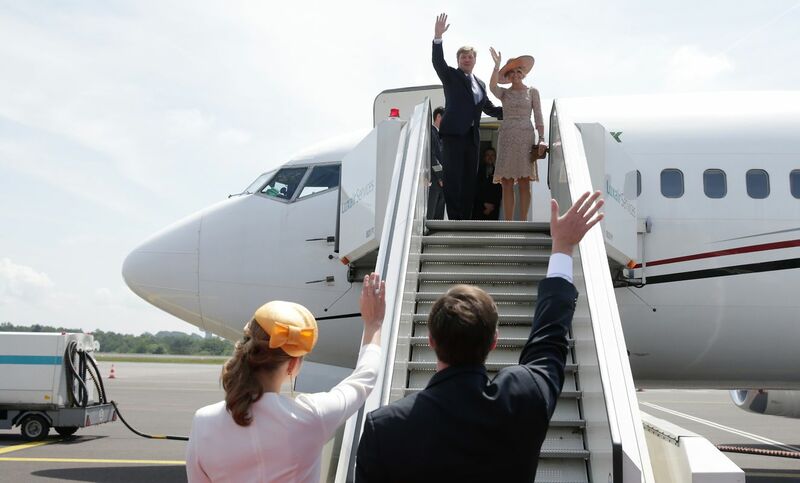 The final wave goodbye was reserved for the Hereditary Grand Duke and Hereditary Grand Duchess though as they accompanied King Willem-Alexander and Queen Máxima to the airport to see them off. 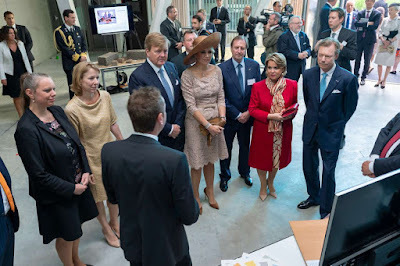 More pictures and videos of the day at Wort, the goverment, the cour, Tageblatt and RTL. 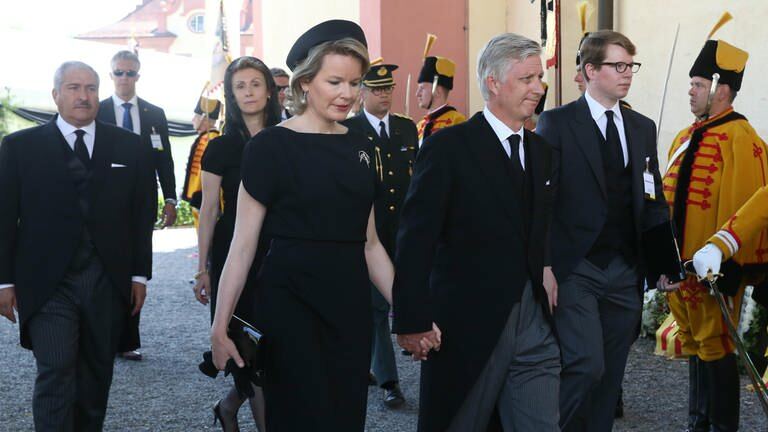 Earlier today the funeral of Duke Friedrich of Württemberg took place in the southern German town of Altshausen. 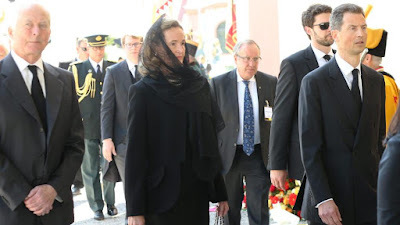 Among the 2,000 mourners at the funeral were Fürst Hans-Adam II, Hereditary Prince Alois, Hereditary Princess Sophie, their daughter Princess Marie-Caroline, Prince Stefan and Princess Florentine of Liechtenstein as well as Princess Sibilla of Luxembourg. 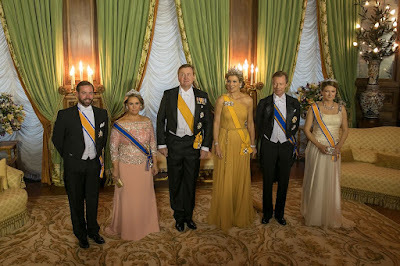 The parents of Hereditary Princess Sophie, Duke Max and Duchess Elizabeth in Bavaria, and her sisters and spouses were all in attendance too as the Hereditary Princess' younger sister is married to a brother of the late Duke. 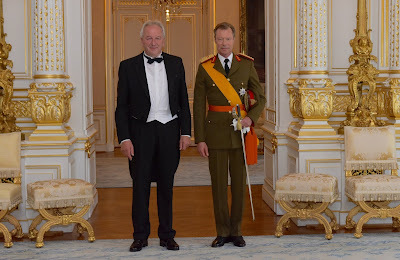 Duke Friedrich, the oldest son and heir of Duke Carl of Württemberg and his wife Princess Diane of Orléans, was killed in a car accident on May 9. 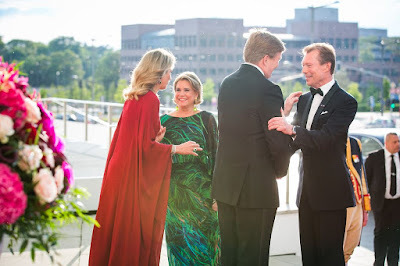 He was 56-years-old and leaves his wife, Duchess Marie of Württemberg, née Princess of Wied, and three grown children, Duke Wilhelm, Duchess Marie-Amélie and Duchess Sophie-Dorothée. A video of the arrival of the Liechtenstein and Luxembourg royals can be found at Schwäbische. 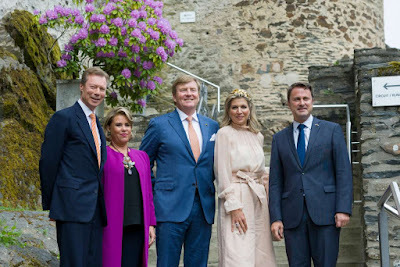 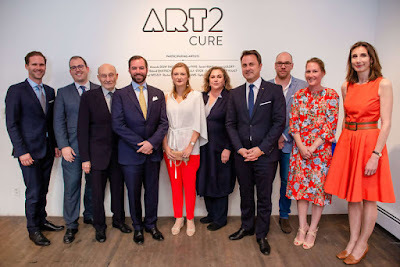 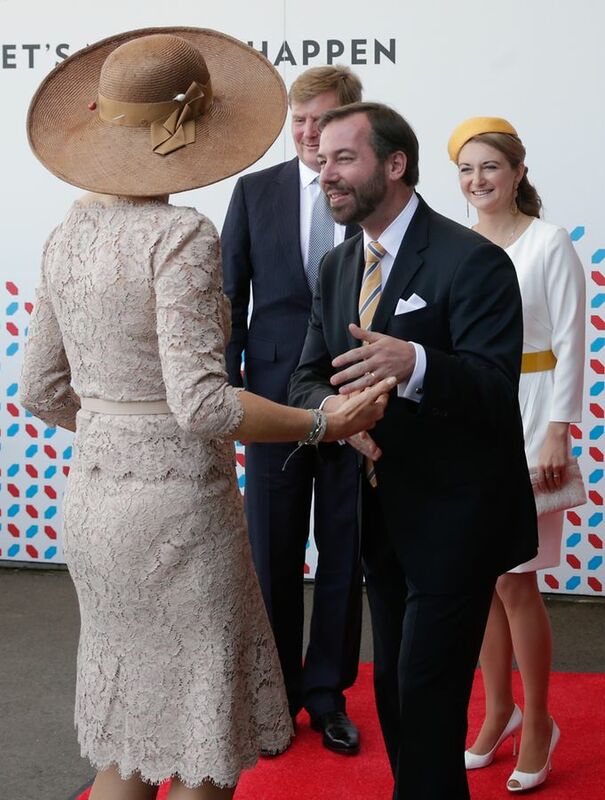 The second day of the Dutch state visit to Luxembourg was rounded off by a concert hosted hosted by King Willem-Alexander and Queen Máxima as a thank you for their hosts - and naturally Grand Duke Henri and Grand Duchess Maria Teresa as well as Hereditary Grand Duke Guillaume and Hereditary Grand Duchess Stéphanie were all on hand to attend the event at the Salle de Concerts Grande-Duchesse Joséphine-Charlotte of the Philharmonie. 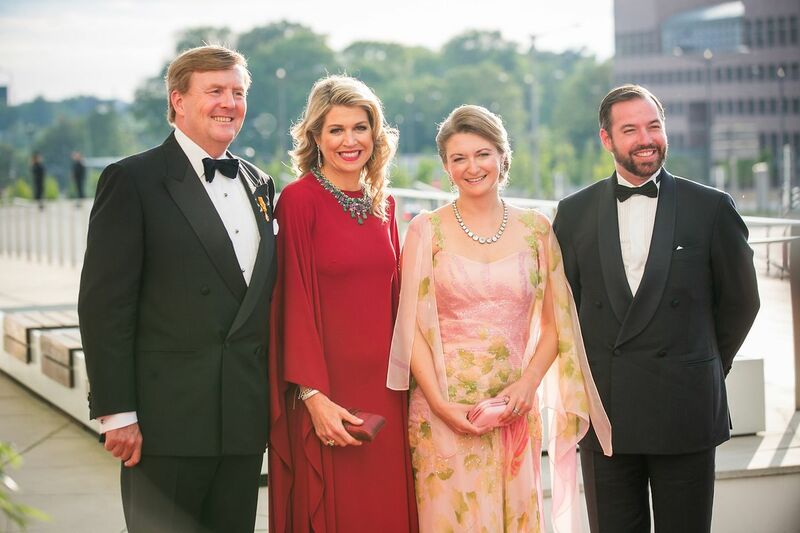 Both the grand ducal ladies - and also the Queen - looked wonderful this evening. 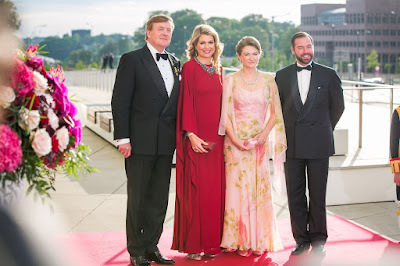 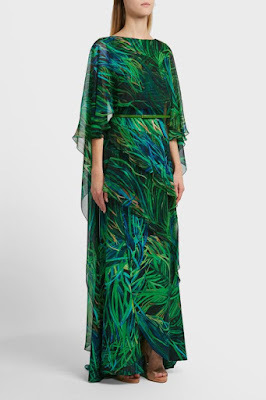 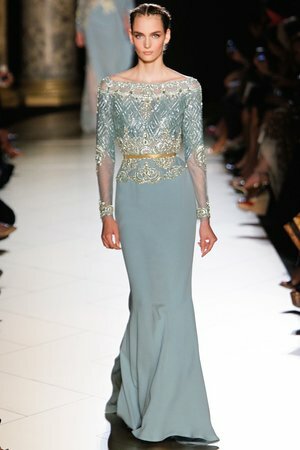 The Grand Duchess is sporting a new (possibly Elie Saab) gown. 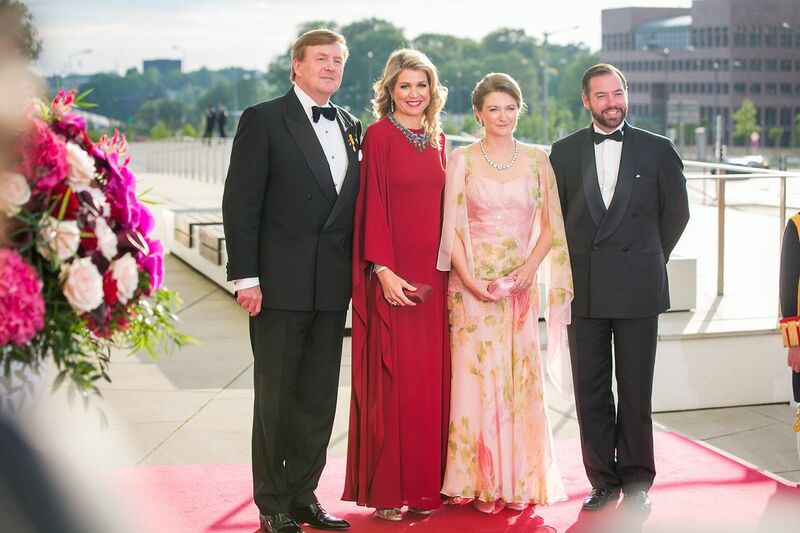 The Hereditary Grand Duchess is also wearing an Elie Saab gown previously worn by her mother-in-law. 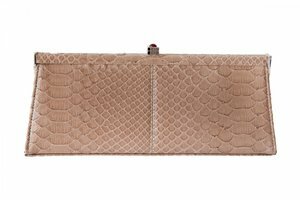 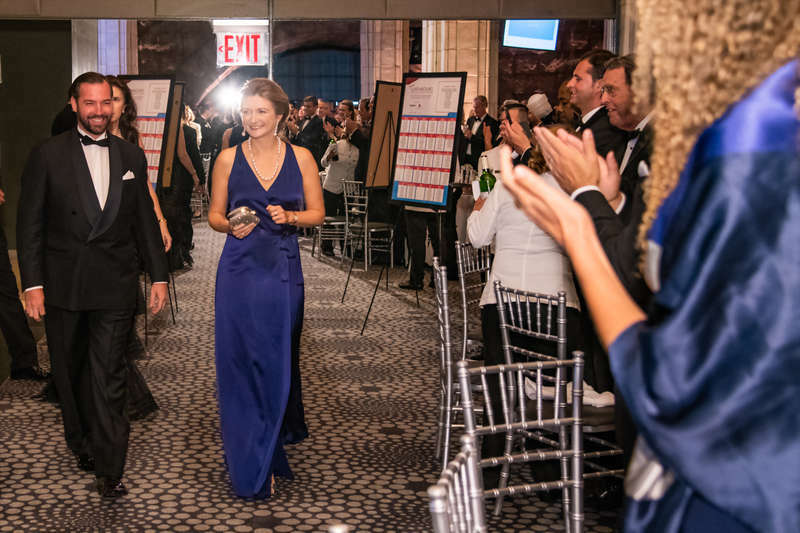 This time around - and in difference to the clothes sharing last night - it looks splendid on Stéphanie and, IMHO, better than on the Grand Duchess. 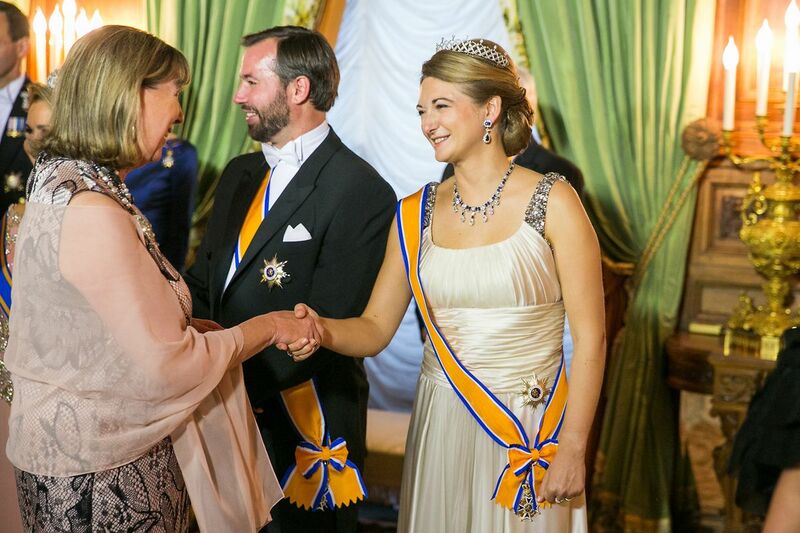 The Hereditary Grand Duchess is also sporting one of the diamond riviere necklaces. More pictures of the night at Wort and the cour. 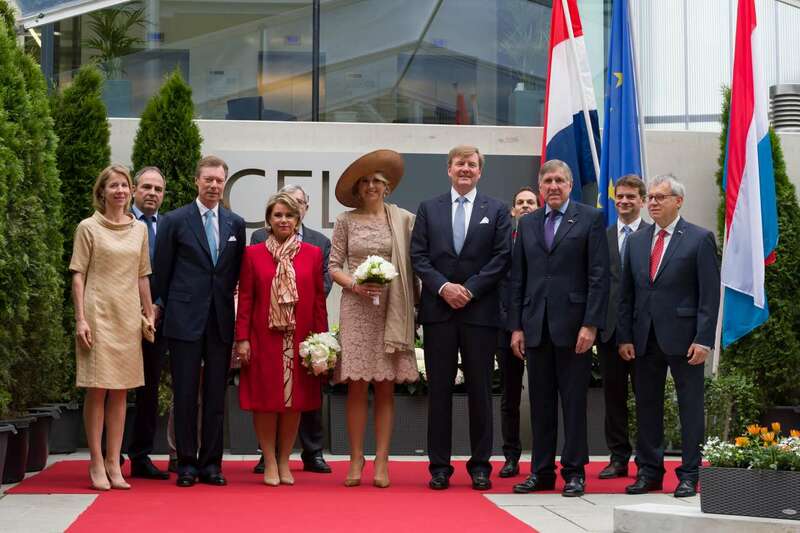 A video is available on our Facebook page.